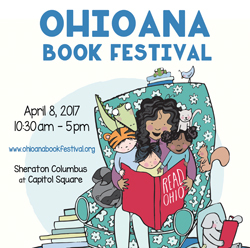 The 2018 Book Festival will be held Saturday, April 14, 2018 from 10:30a.m.-5:00p.m. at the Sheraton Columbus Hotel at Capitol Square, 75 E. State St., Columbus, OH 43215. It is a FREE event open to the public, no registration required. 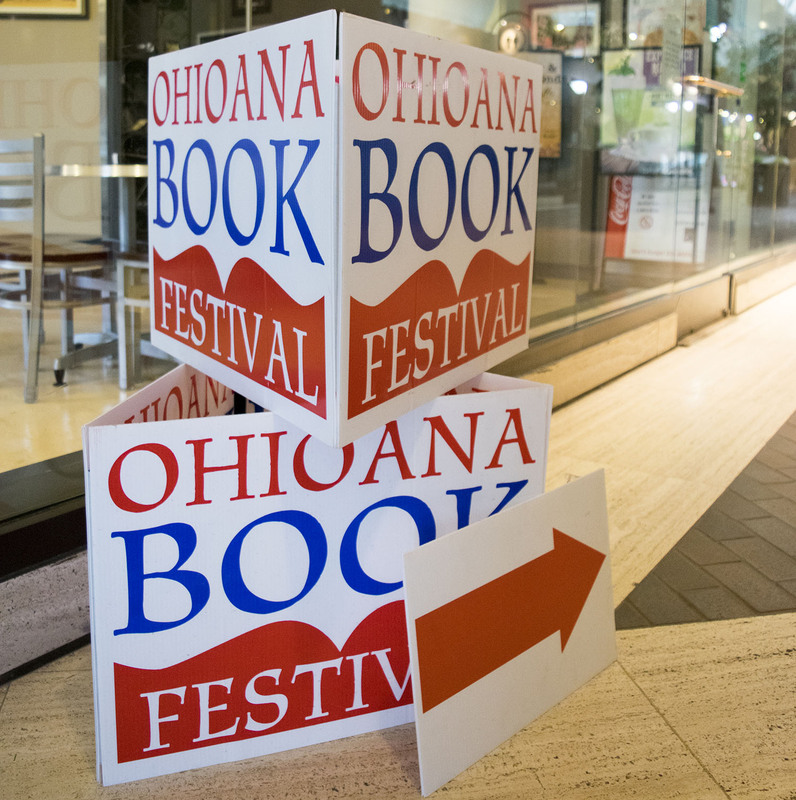 Use the links below to find out how to apply to be at the 2018 Ohioana Book Festival, as well as to find information regarding the 2017 festival schedule, author lineup, and more! 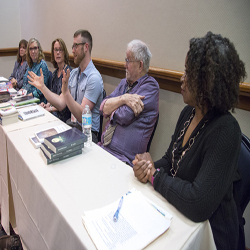 Apply Click here to learn how to apply to be an author at the 2018 Ohioana Book Festival! Picture Gallery Click the image to see pictures from our 2017 festival! 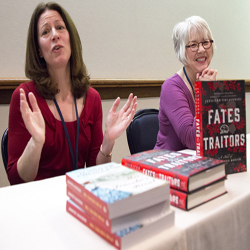 Authors Click here to learn more about the authors who participated in the 2017 festival! 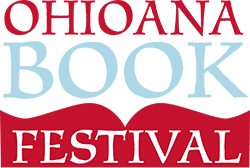 Media Click the image to view and download the 2017 festival’s media including flyer, poster and program! 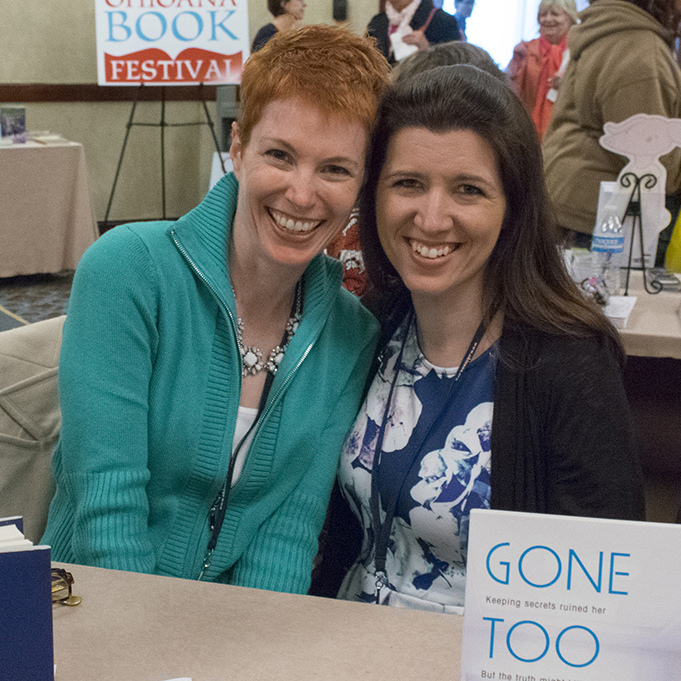 Schedule Click here for our 2017 schedule of events! 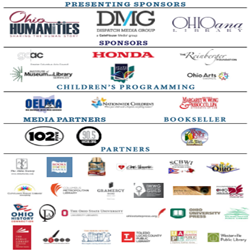 Sponsors Click here to learn more about our sponsors!